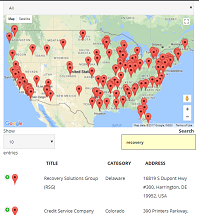 Nations Recovery Center (NRC) is an Atlanta based Corporation established in January 1991 providing superior collection performance for the Banking, Commercial, Medical and Retail Service Industries. Fully licensed and insured throughout the United States. 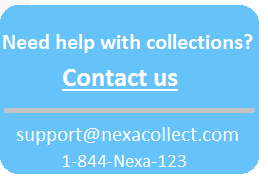 Services include Debt Recovery, Bankcard Collections, Retail Debt Recovery, Medical Debt Collections, Commercial Debt Collection, etc.